Once you've got your Internet of Things (IoT) Hub set up and you've tested it by creating a simulated device, it's time to talk to your Hub from something real. This webcast will help you do just that. 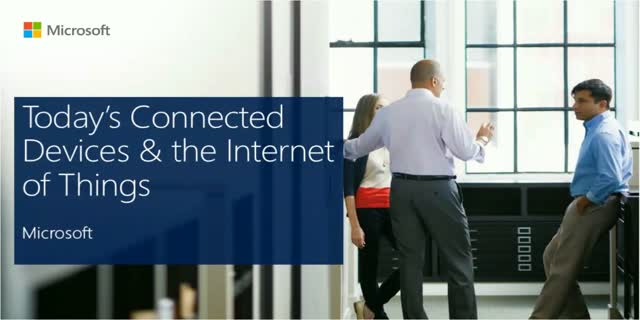 Here, you'll take a look at the whole device landscape, learn about the starter kits available for getting you up and running quickly with Azure IoT, and see all of the available SDKs available to get your devices talking to Azure. You'll also learn how you can use open-source device SDKs for multiple platforms, including Linux, Windows, and real-time operating systems.